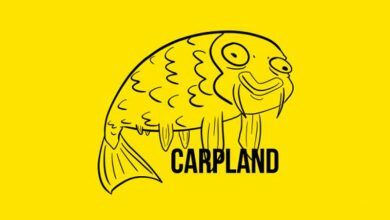 Carpland is a documentary-style adventure film about the history of carp in the United States. This non-native invasive species was introduced to U.S. waterways as a food source, and quickly spread to almost every state within a century.Carp pose a significant threat to numerous wild ecosystems and native flora and fauna. They’re also an adaptive species, thriving in waterways too damaged by pollution to support native species – providing angling opportunities for urban populations. 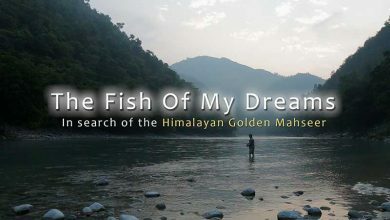 Carp’s short history in North America spawns many questions about their role and future here. The film investigates these questions, and more. Filmed on location in California, Pacific Northwest, Illinois, Michigan and more. Nick takes his fly rod onto lakes and canals to show how to catch fish like pike and carp on your fly fishing gear.